We are a locally owned company providing solid waste collection services for Beaufort, Pitt, Washington and Hyde Counties. Our goal is to provide quality service to our customers in our efforts to continually “Do it Better!”. Make a Payment online or call our office where we can now accept payments over the phone.. Please visit our payment page to assist with paying your bill using a credit/debit card. If you have any comments or questions please Contact Us, we have a helpful and knowledgeable staff that will be happy to assist you. Our drivers are courteous and well trained. We have the equipment and containers to get the job done. No need to worry about being billed from another location. We do it all. Need Some Time Getting Your Trash Together? 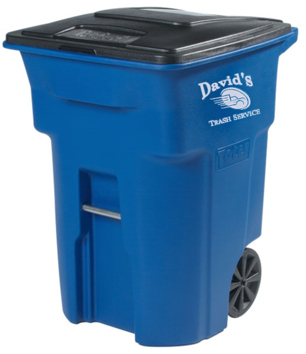 Davids Trash Service will gladly place one of our roll-off dumpsters at your place of business or at your home. Take your time…we will pick it up when you are ready. Do you have a big cleanup that has become a big headache? David’s Trash Service will gladly do it for you. Call us for an estimate. No worries! We will clean it up and haul it away. 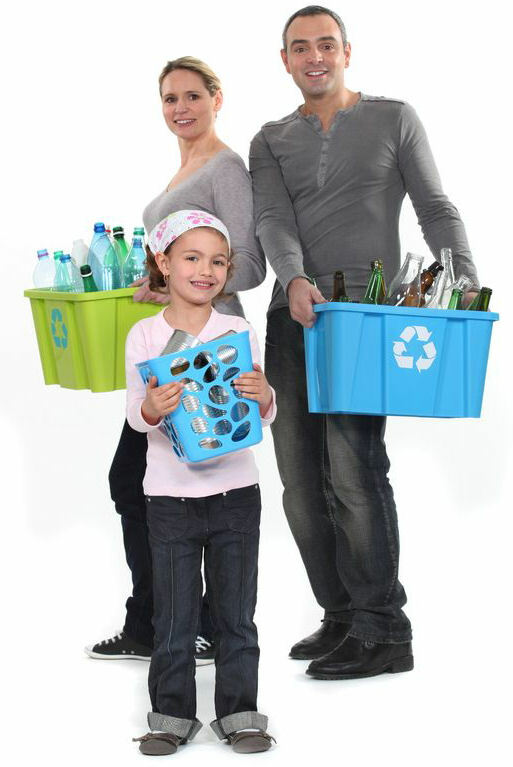 Does your entire neighborhood need a reliable trash service? Call us and we will be happy to discuss our services with you. 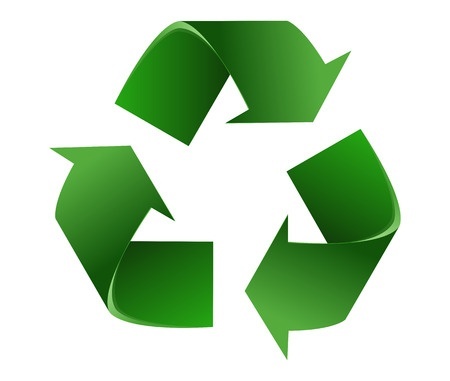 We offer resident carts and recycling carts. 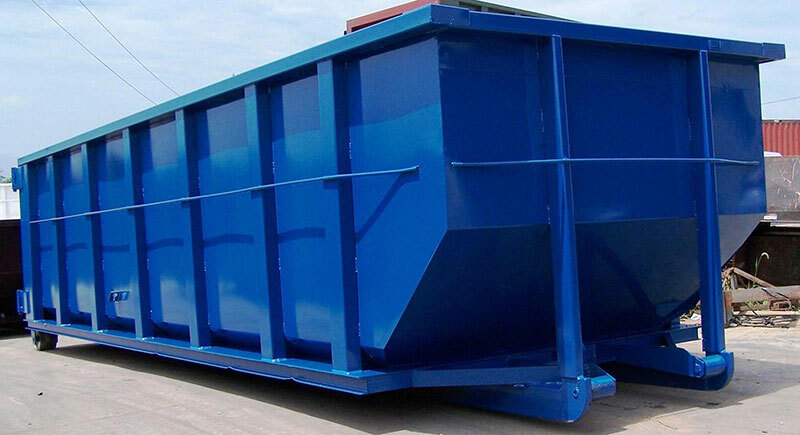 We offer 4 yard, 6 yard, and 8 yard front load containers. 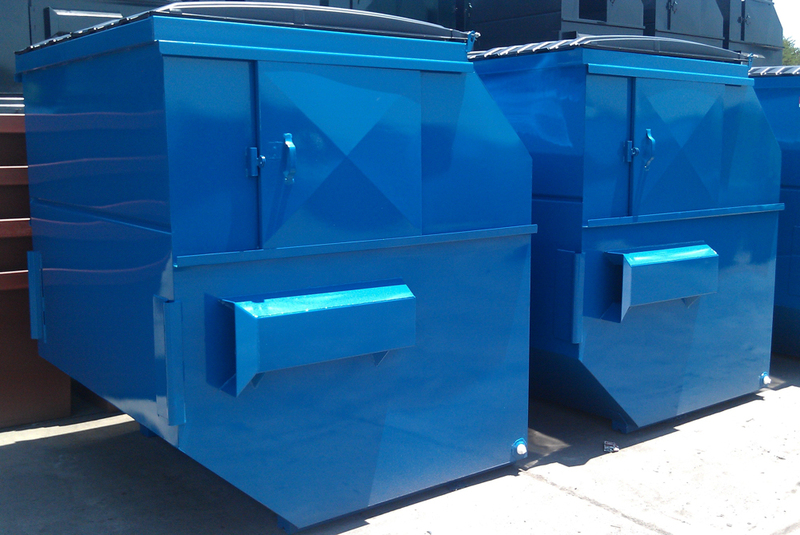 We offer roll off dumpsters for construction sites and industrial use as well as foreclosure clean ups.